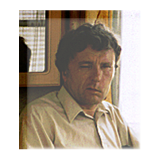 Due to illness I left work in 1990, and have since worked as a volunteer teaching 'Learning Difficulty Adults'. I began writing a sci-fi/fantasy set of novels as a hobby during the late 1990's. ~~When Belan discovers his wife Mauree’s infidelity, everything changes and neither of them have much control over the events to follow. A ghostly dog has followed him to work, and now led by a powerful wizard, he falls under the spell of a mysterious lady, and ends up on a quest to find a beast he has no desire to find. Meanwhile Mauree, left alone, faces the terrible guilt of her actions, as dreams beckon her to die - and there’s something awful following her at night. Can either of them unravel their fates before it's too late? Tendrils from Heaven>>> Adventurous Science Fiction wrapped in Mystery, Dark Romance and Fantasy>>> Belan hates his boatyard job, but with a ghostly rogue dog haunting his movements sets off to work as usual. The dog follows and a red light heralds suicide. He almost dies, but an old friend saves him and offers a new life in the forest. Still in love with Mauree, his unfaithful wife, Belan determines to make things right with her if he can, but events confirm her infidelity. From then on everything changes for him and neither he or Mauree have much control over the events to follow. 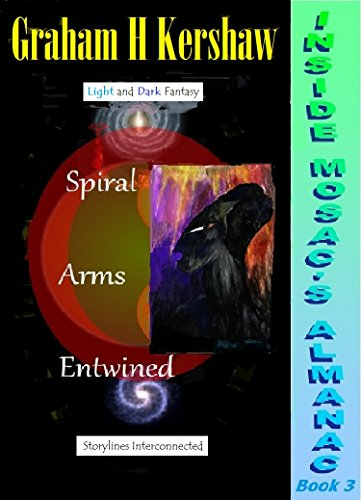 Belan becomes enchanted by the love of a mysterious lady, and soon finds himself in possession of an almanac and on a quest to find Moolbol, a beast able to inflict terror in the mind and bone-jarring pain in the body. 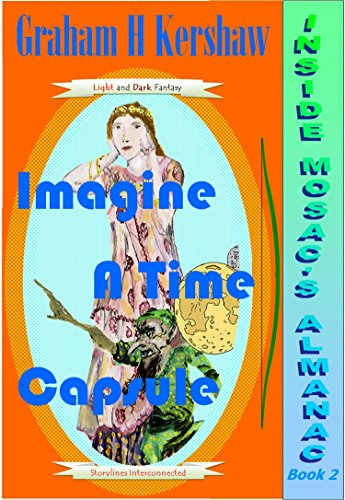 Left alone, Mauree faces terrible guilt, and dreams consistently beckoning her to die – but something controls these dreams, haunts her at night; some nasty elfin diminutive she half recognises. Her father had abandoned her so she turns to her sister and to one of her childhood friends for help. Her life hangs on a thread. If they reject her isolation will be complete.